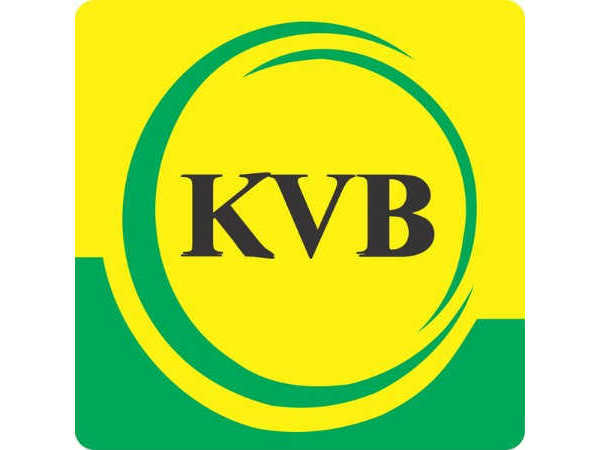 Karur Vysya Bank (KVB) has released an employment notification calling out aspirants to apply for the posts of Managers. Those interested can check out the eligibility, salary scale, how to apply and the complete details of the government job here. Selected candidates can earn up to industry standards. The last date to apply for the government job is Aug 16, 2018. Step 1: Log on to the KVB official website. Step 3: Click on the link that reads, Apply Online - Click here. Step 5: Click the application link against the post you want to apply for. Step 6: The login screen will appear. Click on the link that reads, Register Now. Step 9: Use your credentials to login again and finish the application process.